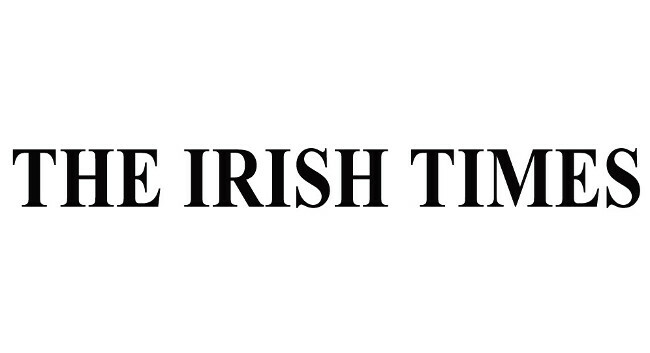 The Irish Times Magazine‘s editor Rachel Collins is now on maternity leave. In her absence, abroad editor Ciara Kenny will be covering her role. Features writer Marie Claire Digby will be looking after food content.